Renner’s Fine Boots and Shoes is located at 4632 Wyandotte Street at the intersection of Wornall and Wyandotte streets and 46th Terrace – Located on the famous Country Club Plaza in the heart of Kansas City, Missouri. Our retail store hours are 9am – 6pm Monday through Saturday. Renner’s Fine Boots and Shoes has been bringing premium quality boots, shoes, and accessories to the people of KC since 1927. We pride ourselves on excellent customer service and superior quality boots, shoes, leather accessories, as well as a large selection of boot and shoe care products. For over 90 years, Renner’s Boots and Shoes has been committed to offering the finest quality footwear and leather accessories possible, matched with personal customer service that we believe our customers deserve. 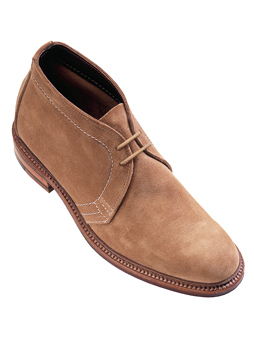 Specializing in shoes for men by Mezlan, and Alden of New England, featuring the Alden Shell Cordovan shoes, exotic skin shoes such as Lizard, Crocodile, Alligator, Ostrich, and Eel by Mezlan, Ferrini, and Belvedere as well as men’s and ladies’ boots by Lucchese Boots, Tony Lama boots, and Nocona Boots. Of course, none of these footwear choices would be complete without accessories such as belts and wallets in exotic and domestic leathers. We carry a large variety of belts and wallets by Brighton, as well as exotic belts in crocodile, lizard, ostrich, and ostrich leg by Belvedere, and our own private label brand that is made here in the USA. The Renner’s Fine Boots and Shoes history starts out as a shoe and boot repair shop, and we have continued that tradition of offering fine quality repair services that Mr. Renner began almost a century ago. We perform repairs on all types and brands of men’s and ladies shoes, boots, belts, wallets, handbags, etc. Our repairs are done using only top quality leathers and the finest rubber sole and heel materials such as Vibram. While we do not offer repair services through our website, we do encourage our local friends and neighbors to bring their item needing repair into our store, and will be glad to thoroughly examine the item and offer options and recommendations for its repair. We also carry a wide variety of shoe and boot care products to help you give the best care possible to your fine leather goods so you can keep them around for many years. 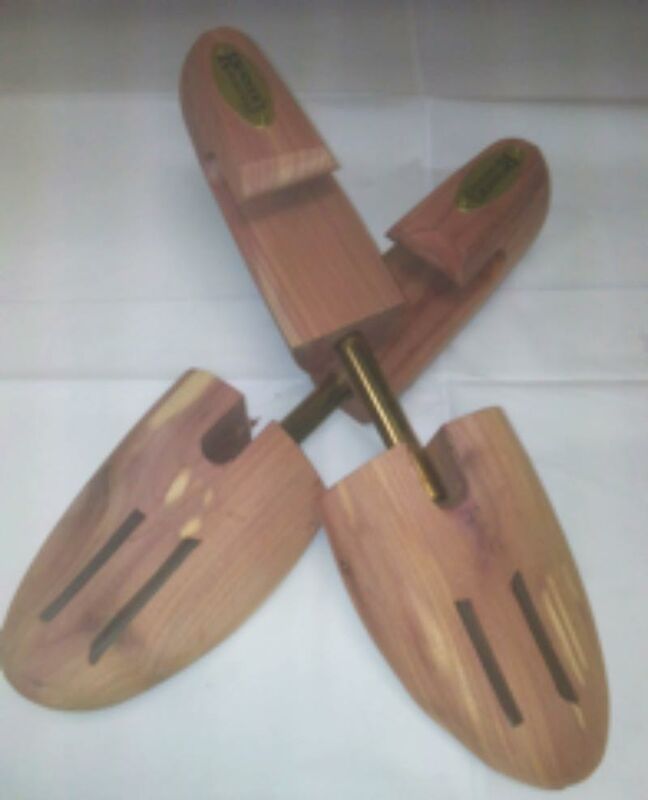 Shoppers can choose from a large selection of cedar shoe trees, leather cleaners, conditioners, waterproofers, protectants, suede care products, dyes, shoe horns, shoe shine boxes, rubber overshoes, boot jacks, insoles, fitting aids, shoe stretchers, polish applicators, shine brushes, not to mention our large selection of shoelaces, and over 80 shades of shoe polishes! Our shoe care brands include Woodlore Cedar Products, Lincoln, Ralyn, Kellys, Cadillac, Pecard, Spenco, Pedag, Tacco, Aetrex, Bickmore, Angelus, Fiebings and many others. Please visit our leather care page for advice on how to properly care for your items, or bring them into the store and we will be glad to assist you. © All Rights Reserved by Renner’s Fine Boots & Shoes.